In Mondays session of creative futures we learnt about the use of graphics in games and in real life to promote a message, this resulted in a large scale of things being expressed on the matter. We was asked to look at a picture which our tutor had removed all forms of signage and graphics to test if we could spot every form of sign that would appear on a street of a busy location. This covered all the things we could have said on that particular street. This was all to emphasis how much signage is used in daily life its everywhere around us promoting different things and giving us guidance. This is a game is of massive importance “realism=graphics” for example if you have a police car in your made up city of Zeeron you need to make sure that all the police cars and station is using the same graphics/logo throughout the game to keep the realism but also to recognise it as a police car you would need to research the stereotypical liveries and graphics on a police car like the badge the text etc. One slight alteration in the realism of a game could throw your audience off as they no longer believe their surroundings which makes them lost interest. Even if its not a AAA game you cannot afford to neglect the importance of graphics. In a game you have to imagine and make your customers imagine that in that world there are people who are graphics designers both old/young and good/bad so the realism is there as not all graphics are perfect, for example in a medieval game you can walk down a street and see a tavern with graphic design of a big piece of wood with tavern carved into it with a dagger roughly (bad graphic design), then continue down the street to a blacksmiths shop who has chipped his sign out of stone in beautiful style of text with swords on it (good graphic design); so the contrast there is evident but it all adds to the realism of the surroundings. We was then tasked after this to go away and collect some examples using a camera of good and bad graphics of any sort. To have an eye for good graphics or an attention to the creative. We would then have to talk about these self collected images on our blog to approve or disapprove of them. This will give me time to appreciate graphics in my surrounding whereas normally you would just disregard them as they may not be significant to what I am currently doing, so its all the eye to attention and the creative. 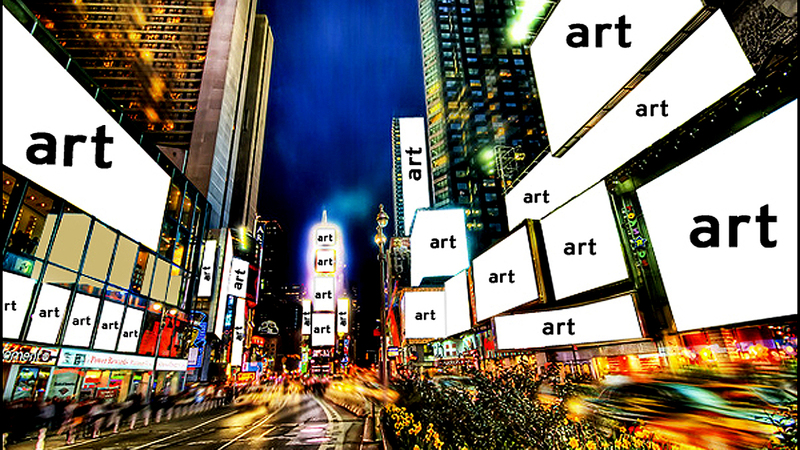 Categories: Creative Futures | Tags: Design, graphics, Realism, research, Signage | Permalink.